Chinese companies will be encouraged to buy, or take on lease, farmlands abroad to help guarantee food security, under a plan being considered by Beijing. The move comes amid a food crisis in China. China has about 40 per cent of the world’s farmers, but just 9 per cent of the world’s arable land. Africa and South America are among the most likely directions. Russia’s also in the list. However, according to the country’s constitution, foreign companies aren’t allowed to buy Russian land, though still possible to lease. 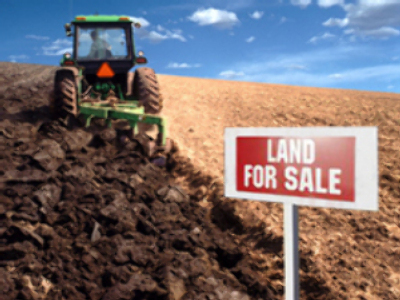 Acquiring farmlands abroad is now becoming a trend around the globe. Oil-rich but food-poor countries in the Middle East and North Africa explore similar options. Libya is now in talks with Ukraine about growing wheat in the former Soviet republic, while Saudi Arabia says it will invest in agricultural and livestock projects abroad to ensure food security and control commodity prices.